This is not a licensed product. 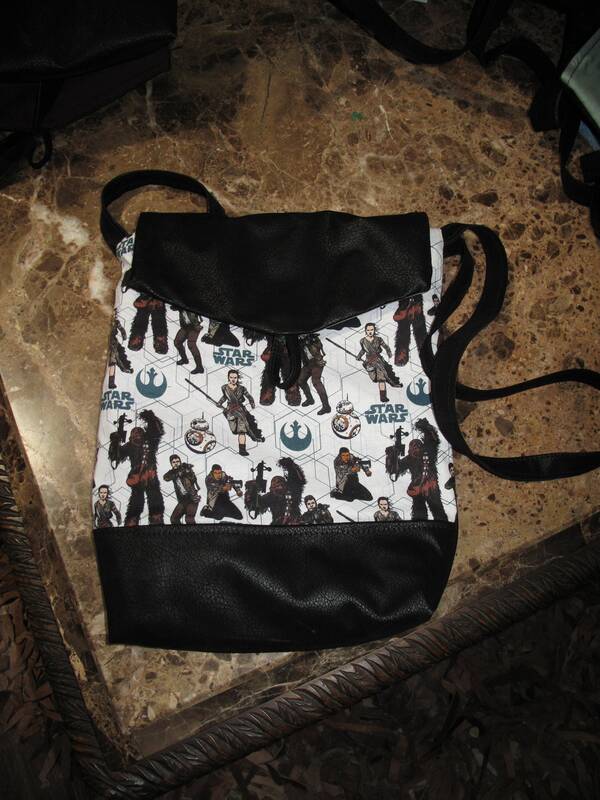 It is however, hand-crafted from licensed fabric. I am not affiliated with or sponsored by these licensed Enterprises." 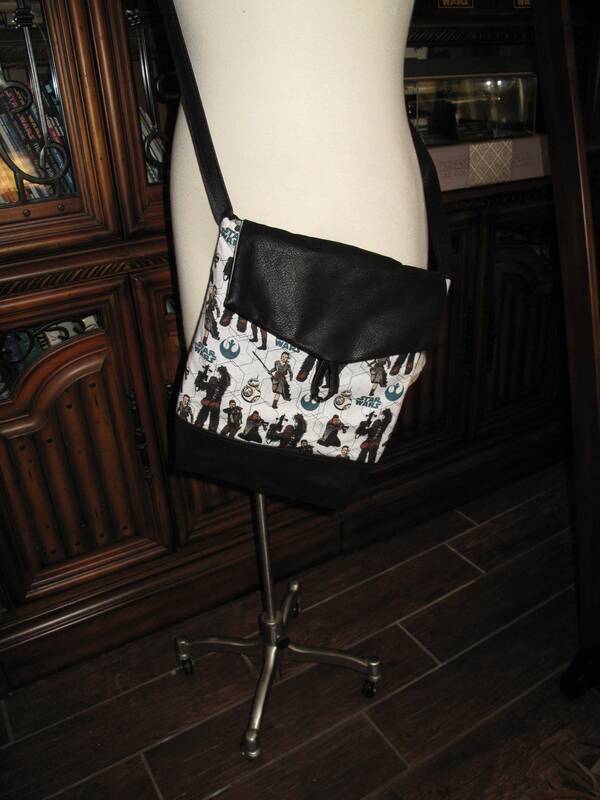 The bag has a pleather CB panel, CF 5" panel for the bottom with cotton character fabric, pleather flap and pleather strap.the handbag is fully lined with 5 to 7 oz, cotton lining in various colors. 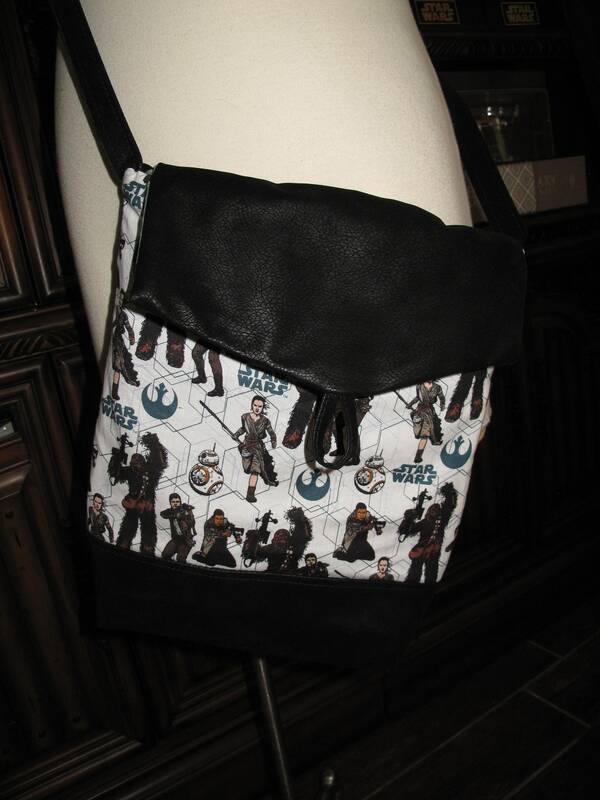 The front panel is character cotton fabric with pleather bottom stripe. 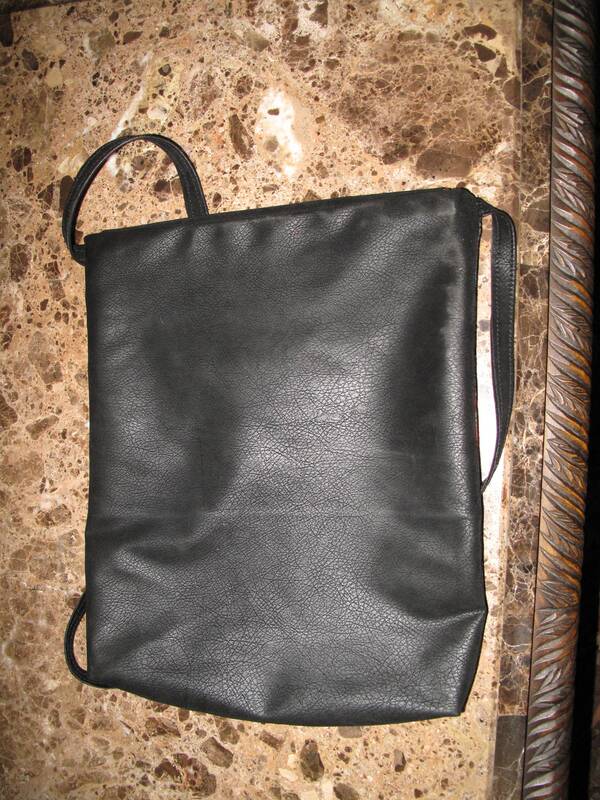 This bag is designed to hang off of your shoulder or across your torso under one hand, cross body. All seams are topstitch to give it strength and sewn with 60tex thread, upholstery strength. Thread can not be easily broken, must be cut to come apart. If you have any questions , please ask. I also do custom orders. Need a different color or fabric please inquire about availability. Hand wash in luke warm water and drip dry. Please allow 3 to 5 days for production.